My Favorite Top 10 Kindie Bands Playing Children's Music! 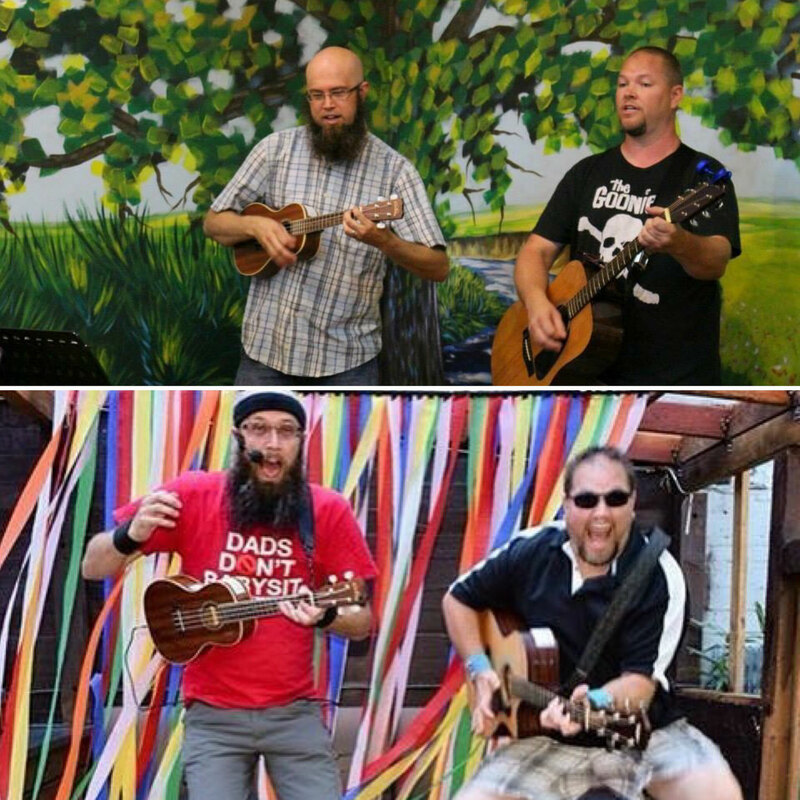 Bands that really entertain kids! How young do you teach ukulele? 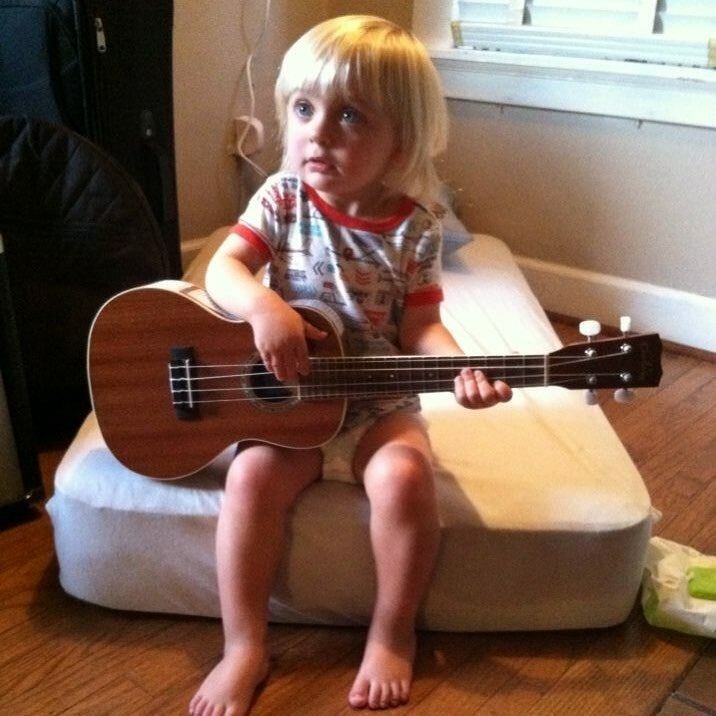 Keep your expectations low and keep it fun for your littles as they learn ukulele!